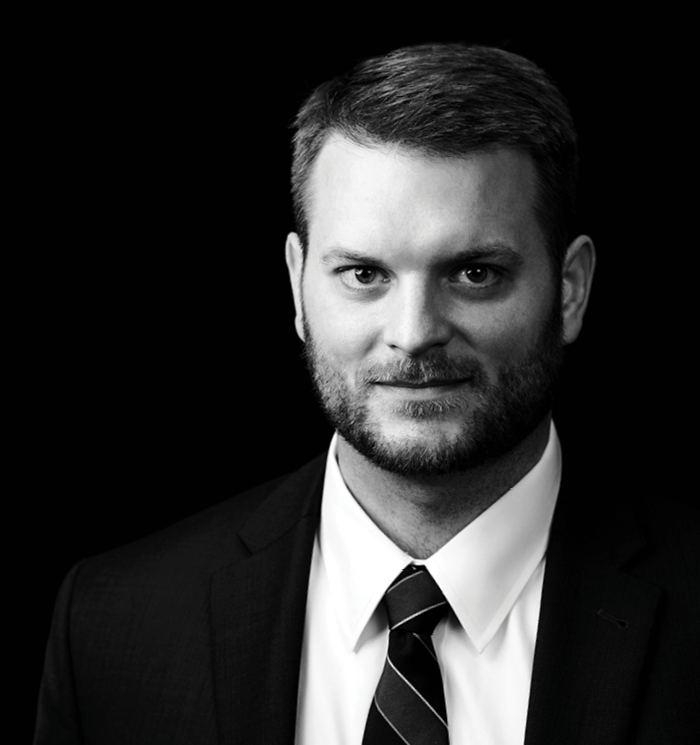 Cory Weber guides individuals, municipalities, and businesses – from small closely-held companies to multi-national corporations – through the process of litigating and defending against bodily injury claims. Prior to joining our team, he gained valuable experience representing municipal clients as an Assistant County Attorney with Erie County. As a Niagara County resident, Cory is proud to serve on the Board of Directors Opportunities Unlimited of Niagara Foundation Board of Directors. Opportunities Unlimited is a not-for-profit that provides services for individuals with developmental and other disabilities. Cory also enjoys being a member of the Agriculture Programs Committee with Cornell Cooperative Extension of Niagara. As a home brewer, Cory translated his love for that craft into developing the Craft Beverage Legal Update, a newsletter focused on legal developments in the growing local craft beverage industry. The newsletter summarizes recent changes in the law, proposed legislation, and court decisions, and explains how they will impact New York breweries, wineries, cideries, and distilleries. State University of New York College at Geneseo, B.S.